In case you haven’t noticed, there’s a bit of a unicorn craze going on at the moment. A quick search on Pinterest will show you tutorials on how to make rainbow unicorn-themed birthday cakes and other related recipes, as well as party ideas and makeup designs. There are plenty of images available, and if you’re looking for unicorn-related paraphernalia there are many products you can purchase. This also applies to books. Full of uplifting and positive vibes, this little gift book stars Unicorn- the character you always wanted to be. He is happy, fearless and kind. He dares to be different and is not afraid to face change. He chooses to live in the moment and send out love, glitter and happiness to all around him. Featuring amusing illustrations by Anita Mangan, this pocket book of unicorn love is the perfect gift to put a smile on your face and a spring in your step. And as an added bonus, it’s very cute- perfect for teens, tweens and adults who need a non-alcoholic cheering pick-me-up. This is a sweet story, written by the creator of the popular Pig The Pug picture books. 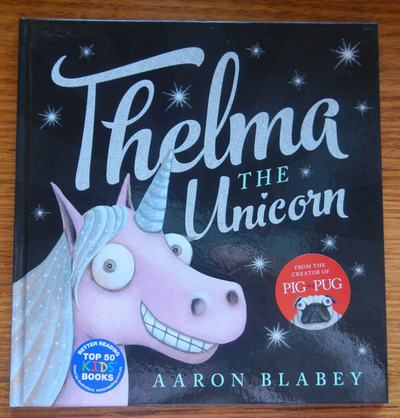 It tells the tale of a little pony named Thelma, who wishes she could be a unicorn. Her friend Otis tells her that she is perfect just the way she is, but she still wishes for something more. Children are sure to love the fun rhyming story and illustrations in this picture book, while adults will appreciate the important message that is being communicated. 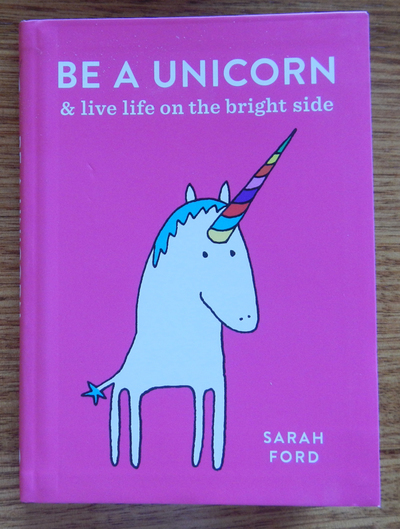 More of a ‘reference’ book than a gift book, this is a guide to all things unicorn. 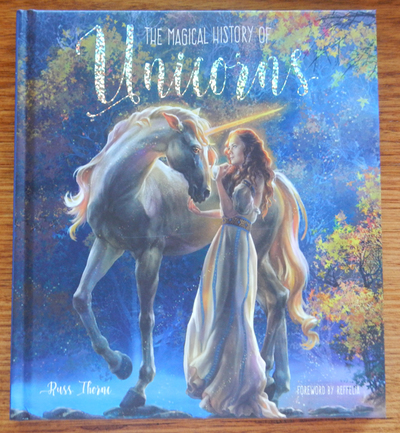 Exploring the unicorn’s vast history, which apparently began before biblical times, and leading up until now, this book looks at the way unicorns have been represented over time and what they mean to different people. It looks at their influences on modern pop culture and their progression from a dangerous and wild beast to a pure and magical horse-like creature. Featuring incredible artworks and quotes alongside very informative text, this is a wonderful guide for people wanting to learn more about the magical and mystical history of this one-horned beast.